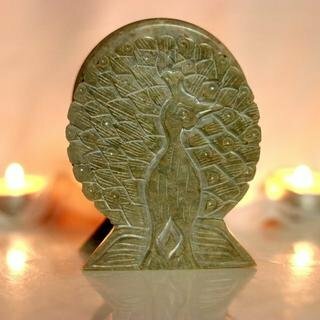 Sehar Crafts Peacock Design Tea Coasters Marble vase Standard size. 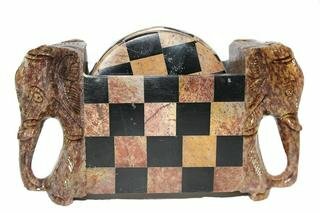 Sehar Crafts Tea Coaster Marble Standard size,Chess Standing Elephant Head Design left and right side with, Beautiful combination of Brown and Black Color and 6 pieces of Coasters. 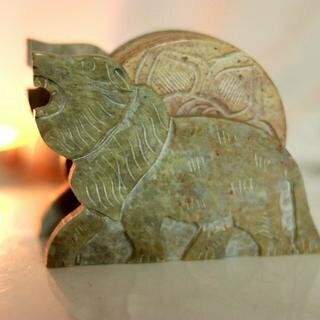 Sehar Crafts Tea Coaster Marble vase, Standard size, Standing Lion Design and 6 pieces of Coasters. 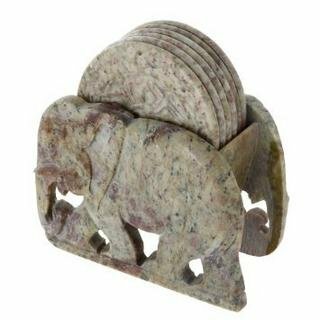 Sehar Crafts Tea Coaster Marble vase, Standard size,Attractive Standing Elephant Design and 6 pieces of Coasters. 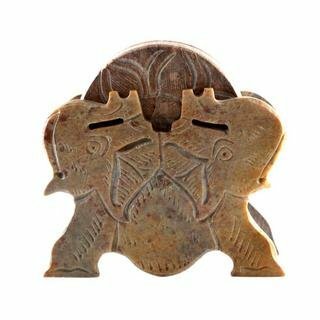 Sehar Crafts Tea Coaster Marble vase,Standard size,2 Elephant Head design both side : left & right and 6 pieces of Coasters. 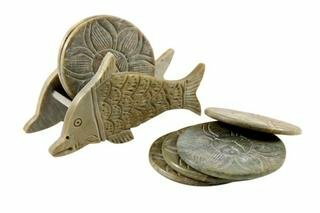 Sehar Crafts Tea Coaster Marble, Standard size, Swimming Fish Design and 6 pieces of Coasters.